The construction of basements beneath new buildings, and below and beside existing buildings, has increased in popularity in recent years due to the rise in land prices and planning requirements, particularly in conservation areas. 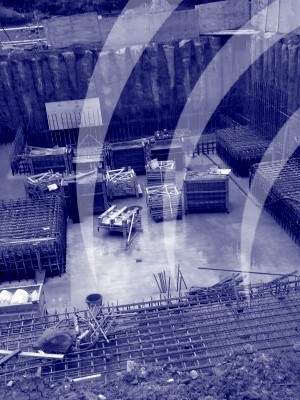 Alert Piling Solutions Limited is a company covering the UK, specialising in basement construction. We have a depth of knowledge to create the perfect basement tailored to your requirements. Utilising traditional methods, underpinning, piling, reinforced concrete, full temporary works design and installation, we are able to construct your particular project from below ground to finished floor level with the minimum of fuss. Each project will be overseen by one of our full time dedicated constructions mangers from start to finish. We also offer both free estimates and site visits, and would have pleasure in discussing your requirements either on site, at your property or premises. Should you simply require information on basement construction, underpinning, piling methods and reinforced concrete works at an early stage of a development, we again would have pleasure in providing free of charge advise to help you find the correct solution to your particular scheme.